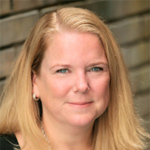 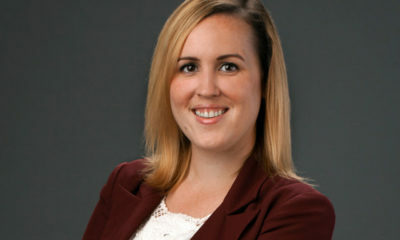 Joan Lambur Forms New Prodco with Sinking Ship Ent. 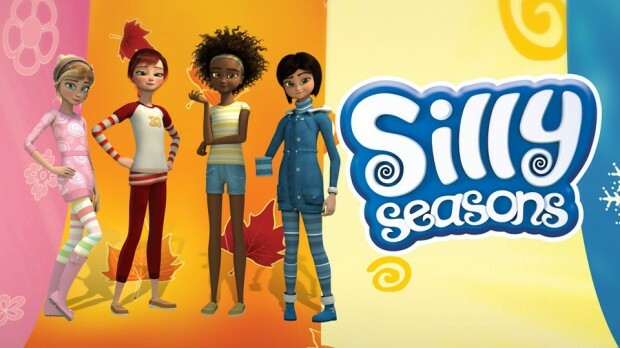 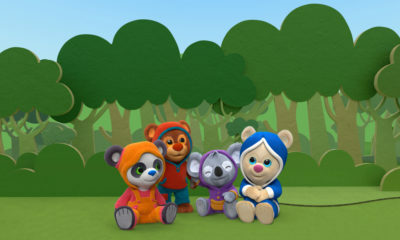 Canada’s Breakthrough Entertainment has secured a distribution deal that will see it introducing South African produced animated series Silly Seasons to North American audiences. 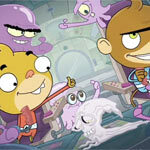 The 26 x 24 series aimed at kids ages 8-12 is the first animated project from Johannesburg studio The Flying Circus. 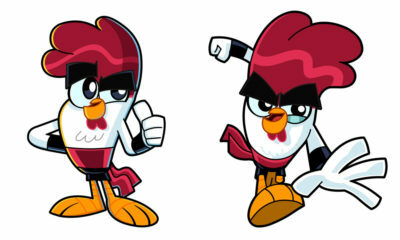 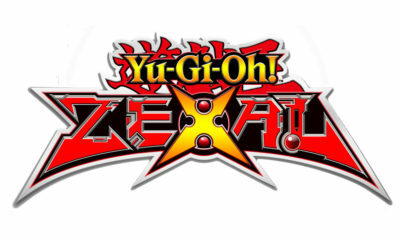 Silly Seasons is produced with a combination of traditional key-frame animation and motion capture. 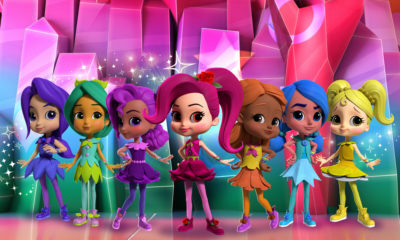 The show centers on four girls, each representing a different season, who live in the fantastical realm of Sillyville — a place inhabited by all sorts of curious animal and plant life. 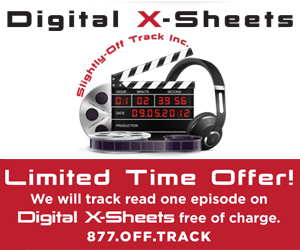 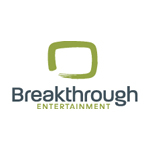 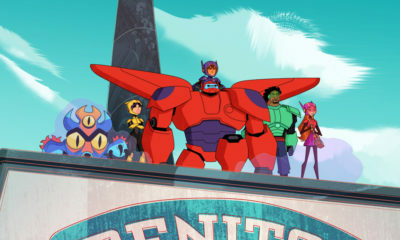 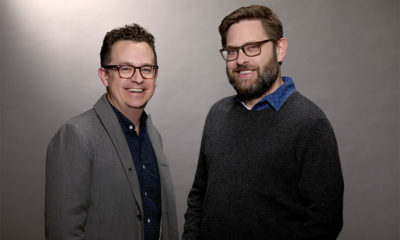 “Breakthrough is always looking to broaden our frontiers in family entertainment, so when we found The Flying Circus and were impressed by the unique style of Silly Seasons, we were eager to cultivate a relationship with them to help bring this lively new series to North America,” said Craig McGillivray, VP of Distribution at Breakthrough Ent.